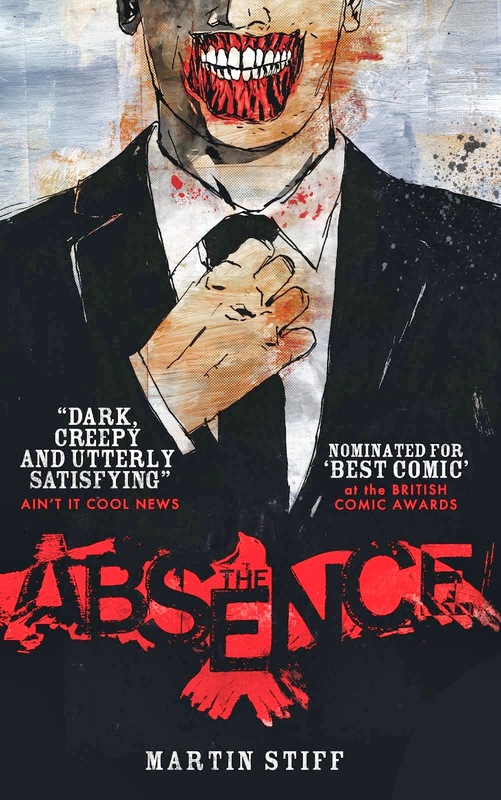 The 2010 Eagle Awards nominations have opened, and my comic The Absence is eligible for the Favourite British Black and White Comic award. So if you have a moment please pop along to http://www.eagleawards.co.uk/ and vote for it! At least one person has already voted (not me, I hasten to add!) and it now appears in the drop down menu which makes voting for it even easier! While you’re passing, maybe you could also vote for ‘Jim Lee: ICON’ in the Favourite Comic-Related Book since I designed that in my secret identity as book designer at Titan Books! The way it works, is that people nominate until the 7 March and the top five of each section which secure the most nominations will then be voted upon and the winner announced at the awards ceremony on the 27 May.